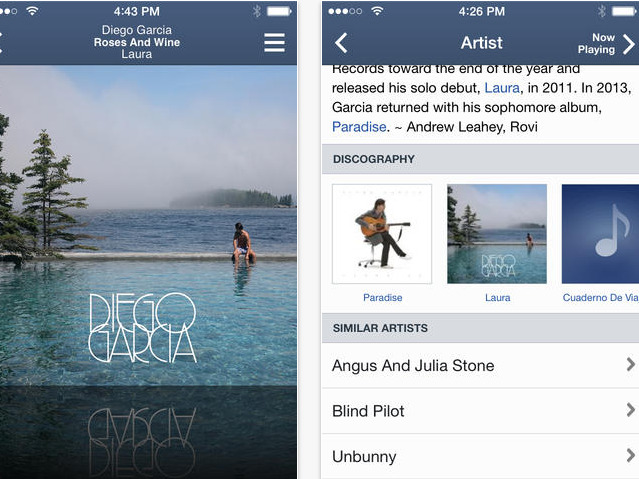 Pandora is becoming an ad tech platform. The music streaming company will acquire AdsWizz, a company that specialises in helping deliver audio ads to streaming music services. The cash and stock deal is valued at $US145 million. Founded a decade ago, AdsWizz is an early player in the verdant realm of “programmatic audio” advertising. Its suite of software and tools can be used to buy audio ads, package them for sale, and make sure they are automatically delivered to the right person at the right time. Pandora, meanwhile, has weathered a tough time as a public company, particularly in light of Spotify’s explosive growth over the past several years. That’s led to multiple leadership and strategic shifts. To read more about Pandora’s acquisition of the startup, click here. ESPN says SportsCenter’s success on Snapchat is proving that the brand doesn’t have any issues with millennials or Gen Z. ESPN has been feeling pressure of late to prove it’s relevant to a younger generation of sports fans who are less likely to have cable. As much as $US5 billion in Facebook ad revenue is ‘at risk’ from the Cambridge Analytica crisis. Facebook’s latest crisis raises significant risks of increased regulation, writes GHB Insights analyst Dan Ives, which could constrain Facebook’s “golden” advertising business model. Speaking of Facebook, some Facebook employees are angry that Mark Zuckerberg has ghosted in the middle of this scandal. Employees are taking to the anonymous chat app “Blind” to commiserate and discuss the situation. A bubble you didn’t even know existed could be bursting. Data firms and platform companies that provide free services in exchange for user data that it can sell to advertisers are under fire, according to Bilal Hafeez, Nomura’s global head of G-10 foreign-exchange strategy. Meanwhile, Oxford Analytica wants you to know it has ‘no relationship’ with that other Analytica company with Cambridge in its name. Oxford Analytica is a consulting company focused on geopolitical issues and posted “We want people to know that we are not #CambridgeAnalytica” in a tweet on Tuesday. Google will spend $US300 million (£213 million) to help its frenemies, news publishers, to grow subscriptions. Subscribe with Google is a new tool that helps publishers find, retain, and charge subscribers, according to Bloomberg.